yesssssssssh! 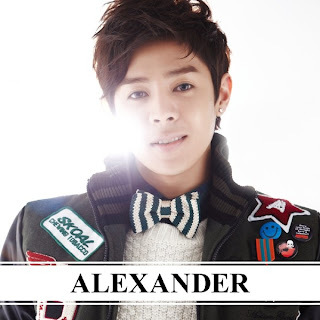 XD Xander's released his first solo allbum! I Just! :D i want more songs! !